In the SF Bay Area? NOTE: Due to different computer monitors/calibrations colors may vary from the picture. We highly recommend that orders are approved based on actual samples. Mod Cabinetry is created by the same people that are behind Ecohome Improvement, one of the longest running green building stores in the nation. We are designers, creators, and environmentalists who have created the most affordable, modern, healthy home cabinetry on the market ♡. In the San Francisco Bay Area? 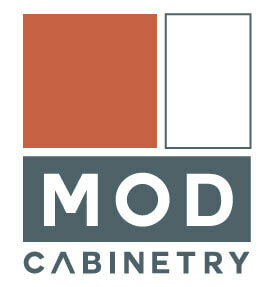 Visit the design studio to see Mod’s quality craftsmanship and design options. Meet the people that make Mod happen. Want a product tour at our SF Bay Area showroom? Make an appointment here.